The most beautiful day of your life in an exceptional site? It's possible! Transport to the 14th century or the 15th century! Dream at two, in wedding dress and in ceremonial costume! 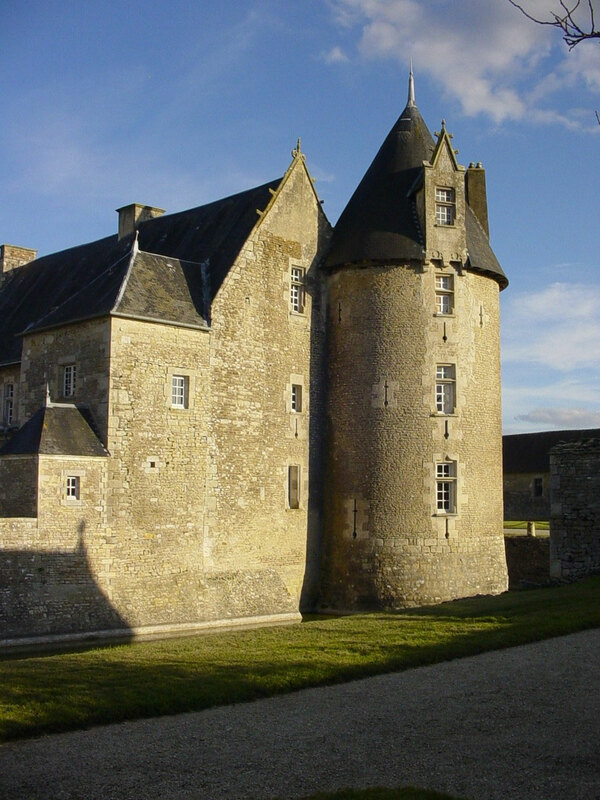 Your wedding photos in Charente, with Château Saveilles decor, it's for you! 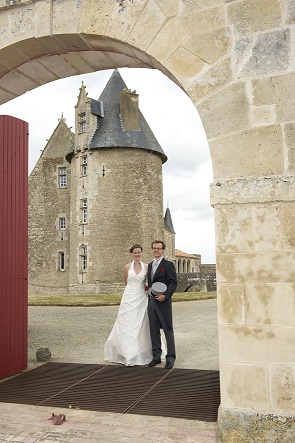 We welcome couples wishing to do their wedding photography at Chateau Saveilles, throughout the season. We put at your disposal the surroundings of the castle, the main courtyard and the park. However, access to the inner courtyard of the castle and its interior is not allowed. You choose your photographer for your wedding photos in Charente and you give free rein to your choice of shots. Two possibilities at your choice: the married couple and the witnesses, or the same and the family (30 persons maximum). Each rate includes the right to the image, entrance fee for the photographer, married couple and witnesses, and the same with the family. Book in advance. 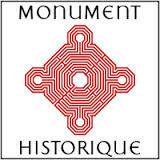 Please send us your request by telephone or email, or simply by contact form.